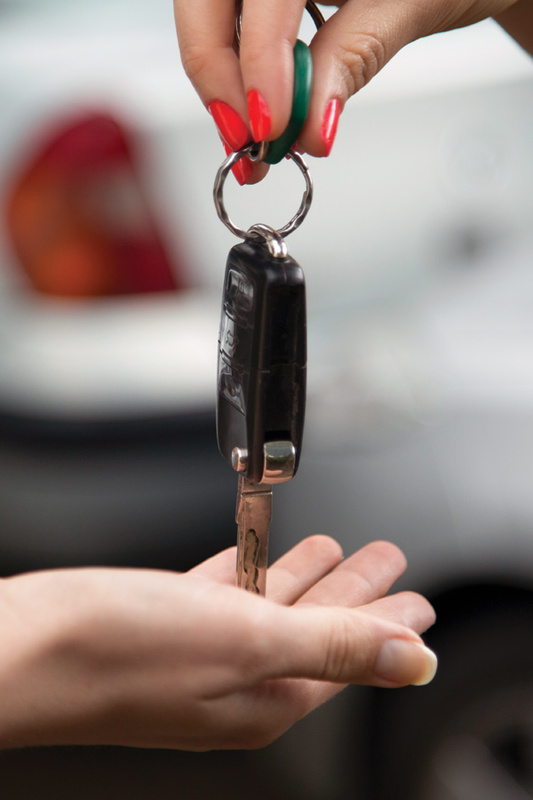 If your car is scheduled to be at our facility for more than 1 day, you may need to consider a rental car. Use the form below and an Island Fender representative will assist you with conveniently obtaining a vehicle. Below are some things your insurance company may not cover. Make sure to review your policy or call your insurance representative if you have any questions about your rental coverage. The taxes due on the rental car. Additional insurance on the rental car or upgrades to a larger vehicle. Any damage that may have been caused while car was in your possession. The gas charges, if it is not returned to the same level of gas as when the rental was picked up. Your inquiry was successfully sent! We will contact you soon.